HOPE Buffalo is the communitywide pledge for teen health—a youth and community-led collaborative of diverse stakeholders, teens and adults, working together to promote equitable access to high-quality and comprehensive sexuality education and reproductive health services. We value Health, Opportunity, Prevention and Education and believe that teens have the right to grow into the adults they want to be—whatever that means for them. We respect their right to make their own decisions and set their own goals about their health and future. And we will support them with an open door, an open ear, an open mind, and an open heart. In a caring community, we all have the chance to a make positive impact on our youth. It is everyone’s responsibility to care for our teens’ health. 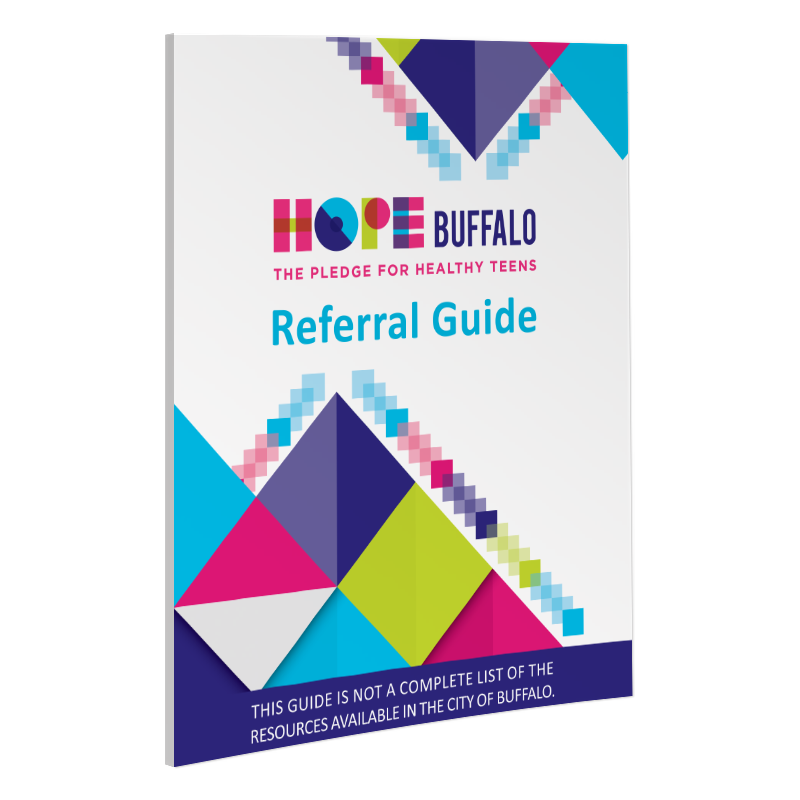 No matter where you fit in the community, you can play a vital role in the HOPE Buffalo pledge.  Click on the links below to read more about how you can participate, and scroll down to take the HOPE Buffalo pledge today! 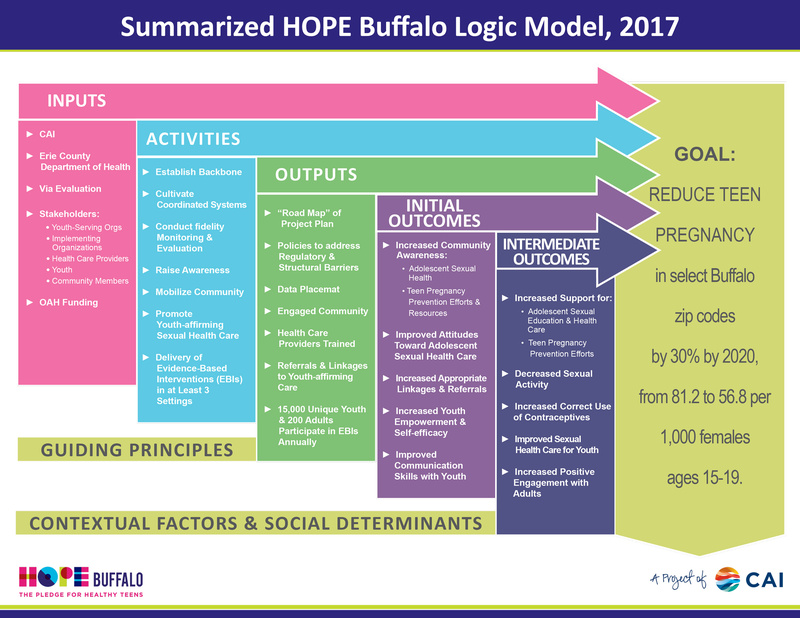 HOPE Buffalo is offering a selection of innovative mini grants that promote positive youth development, engagement, and adolescent health in the Buffalo community. 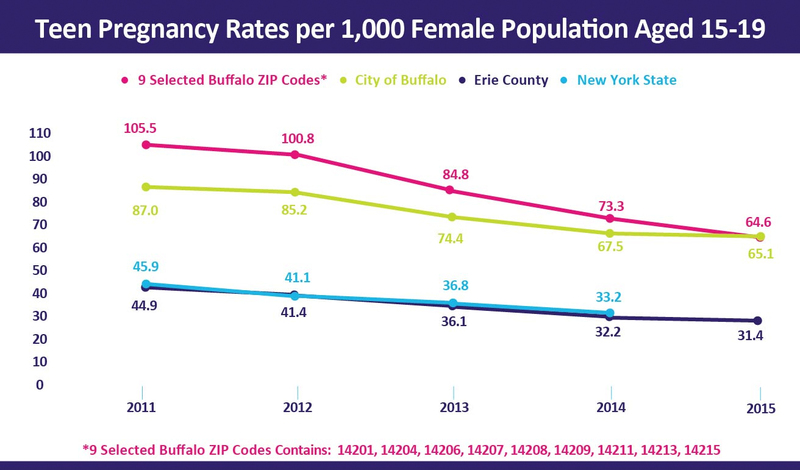 Please take a look at the HOPE Buffalo Data Dashboard to learn more about teen pregnancy rates and teen birth rates in New York State, Buffalo and the nine selected zip codes in our community. 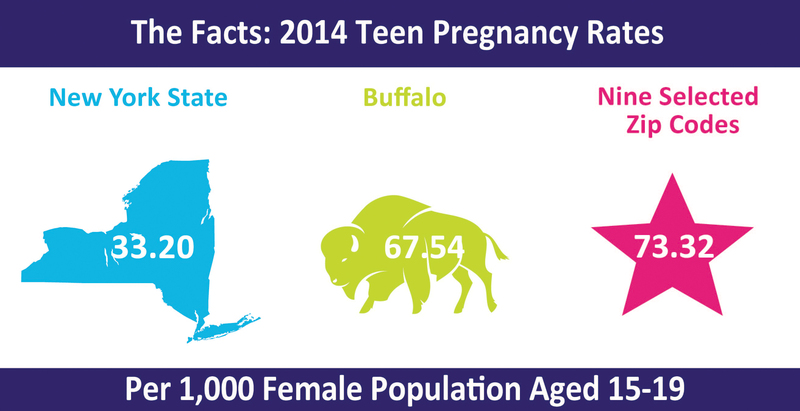 HOPE Buffalo’s goal is to reduce teen pregnancy by 30 percent by 2020. 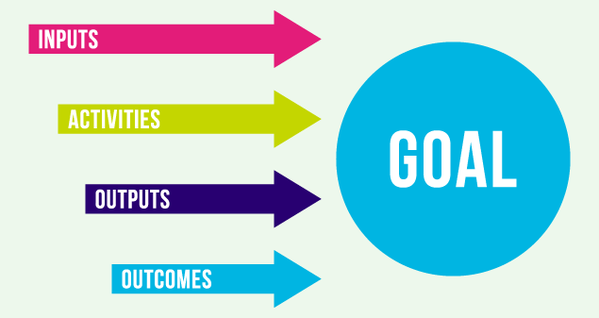 To learn more about our multi-pronged plan to achieve this goal, click on the logic model below. ► View full logic model. Below is a list of upcoming HOPE Buffalo events. Please click on the event you’d like to attend to register.